Homeowners are more at risk than over of experiencing damages that require costly repairs. The cause for this is simple; many people put things down their drains that are unhealthy, or downright destructive to pipes and plumbing. Some of the substances people most commonly put down their drain like grease, disposable papers, and coffee grinds are clear problem items. The most common work for plumbers doesn’t take place in the bathroom; it takes place in the kitchen. That is because many people assume that whatever goes into their body can go into the sink as well. The reality is that oils and melted fat from meats congeal with time at room temperature, and stay inside pipes. Close follow-ups are eggshells and leftovers stuck on plates. This is incredibly unsanitary, as bacteria excels in growing in environments rich with grease or fats. 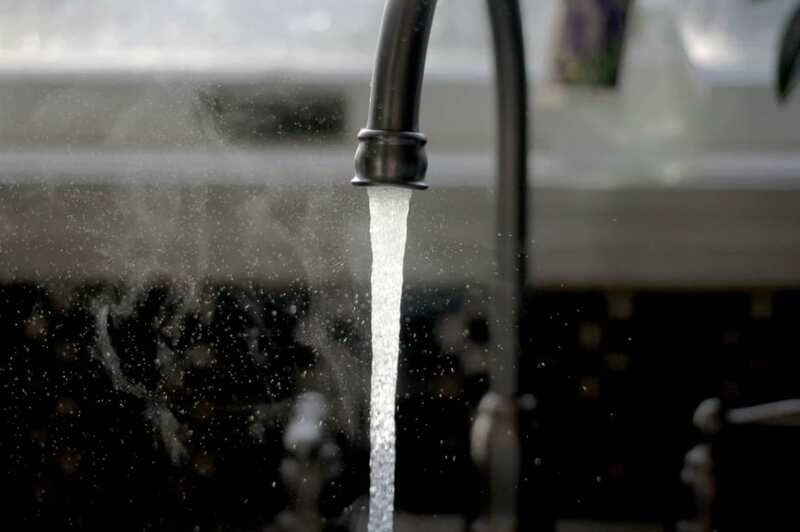 Over time a backup in your pipes is inevitable, but if you put these substances in your water when it does happen, you may quickly see an outbreak of disease in your home. The best method for disposing of grease or oil is to put it in a sealed container and place it in the trash. The second mistake people make is assuming that because their restroom disposes of their waste, any drain will do. The reality is that many homes are designed with two flows of water in mind; one that goes into your kitchen or tap, and one that provides for your sewage. Mixing these two is unsanitary, and you can even contaminate your city’s water source. It’s true that your tap water goes through cleaning, but even water treatment has limits before doing more is infeasible. A contributor to this is the misnomer used for “flushable” products. Many baby wipes or paper towels use this word as a way to sell their product. In reality, these products don’t break down in your drains the way they claim and are only slightly more biodegradable than others. Toilet paper is still the only paper truly designed to fall apart in water, and when it does, the substances its holding are released. As we said, scrubbing these substances is possible, but difficult for plants. It’s not only hygiene products for humans that use this tricky label either. Cat litter is mostly clay and difficult to get rid of, so many companies sway you to buy this product by labeling it as “flushable.” The reality is that any substance that absorbs water and clumps together will cause a health hazard in your pipes; from paper towels to cat litter, to even foods like egg shells or coffee grinds. Clean water should be available to you, no matter where you live. 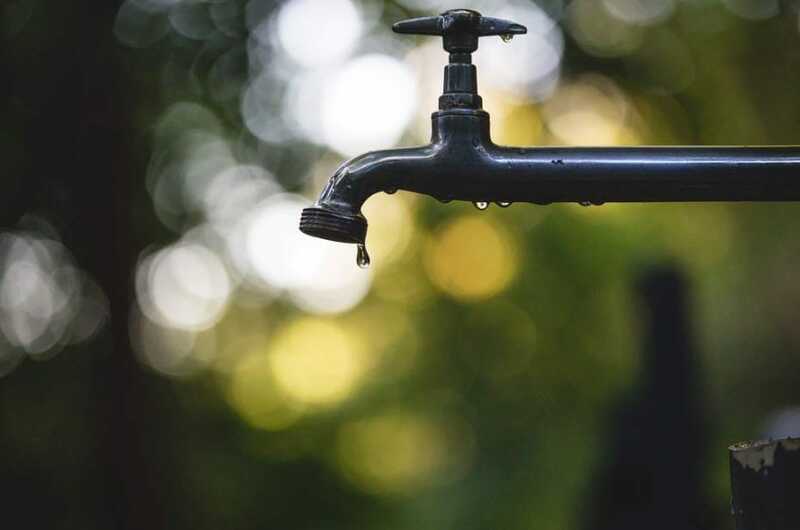 But many people take modern plumbing for granted and put items like grease, leftovers, or non-biodegradable substances in their water that not only causes clogging but disease as well. The result is kitchens or bathrooms that become unhealthy when they should be the cleanest locations in your home.